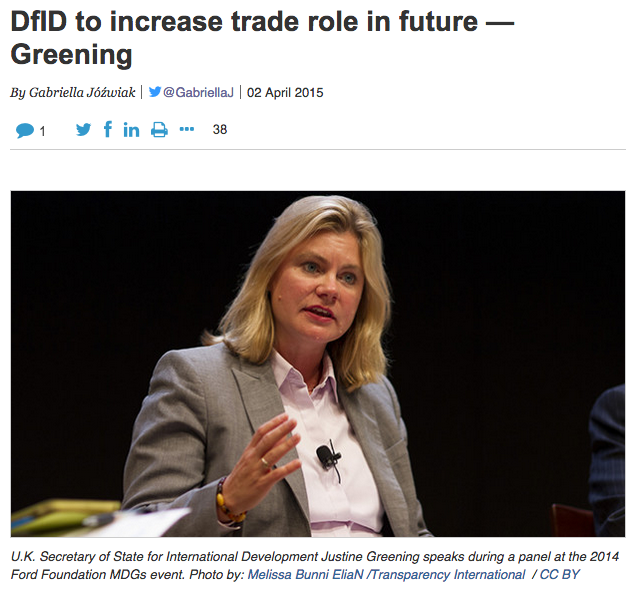 “The U.K. Department for International Development could play an increasing role in trade in the future, according U.K. Secretary of State for International Development Justine Greening. an eyeopening yet gory article, exhibiting how the lands of the dead are left unattended. even though its only a cemetry but creating a boundary wall to keep it separated from the land of te living doesnot justify it.